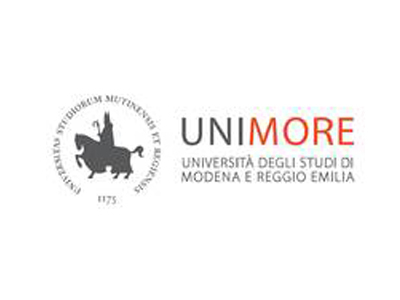 ARS, the Automation, Robotics and System Control at University of Modena and Reggio Emilia is a group of researchers who has as primary focus the research on application of control theory, robotics and automation. Robotics (traffic control of mobile robots, control of multirobot systems, teleoperation and visual servoing). Automation (Modeling of control software with UML, mechatronic machine modeling with SysML). System Modeling and Control (modeling of mechanical system for control, Prognostics for industrial machineries). A distinctive aspect of the ARS researches is in the willingness of constructing strong links between industry and academia, seeking to set up strong cooperation to tackle real technical problems faced everyday by application engineering in industry with innovative methodologies and solutions from academia.